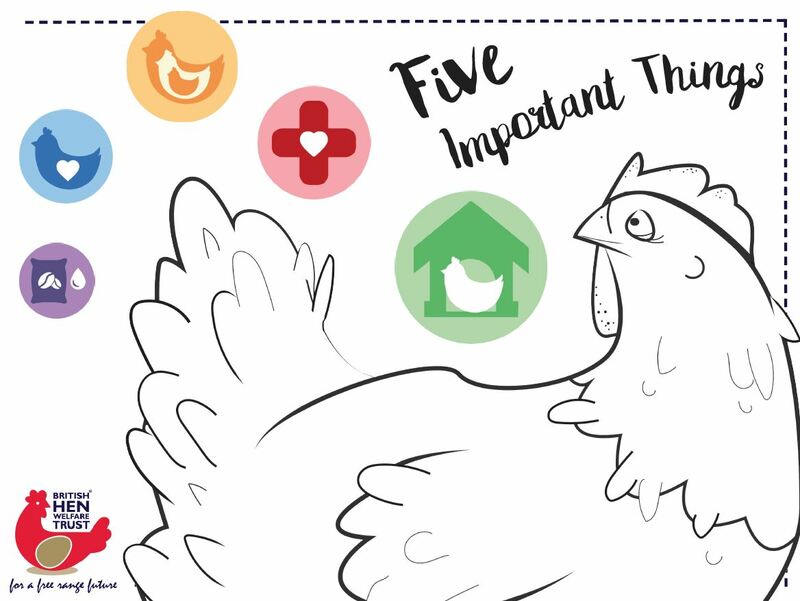 The British Hen Welfare Trust has developed a series of exciting workshops to be delivered at your school by our trained learning volunteers and their hens. These are designed to support the curriculum while allowing the pupils to get hands-on with some of our lovely ex-battery hens. Whilst the workshops are free, we would be grateful for a donation to cover expenses or maybe you would like to do some fundraising? Just ask us for more details and we will be happy to help. A summary of the three workshops can be seen below. If your school is interested in holding a workshop simply fill out the form at the bottom of this page and we will be in touch. Please also consider filling out your own risk assessment – you can view our sample risk assessment here. We can only host one to two workshops in a single day. Class size must be no larger than 30 pupils. Classes last one hour each. 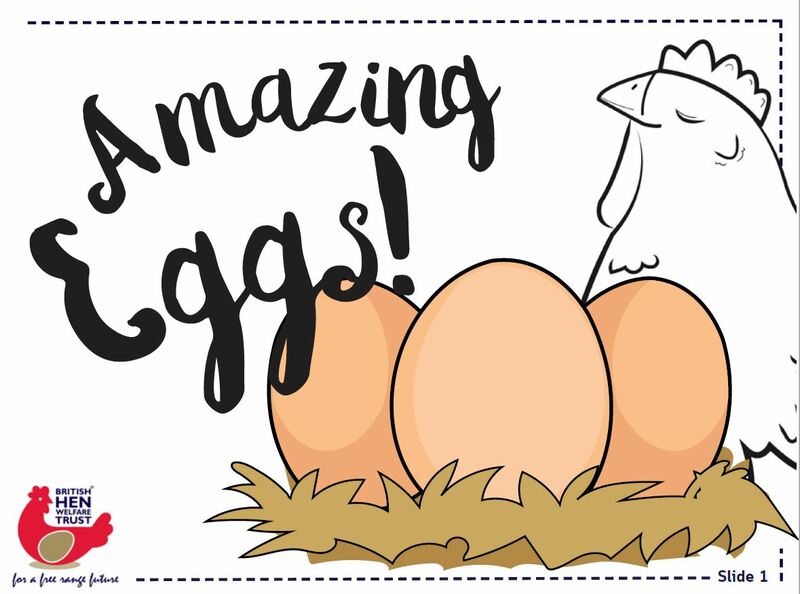 In this workshop pupils learn how the different parts of the egg help a chick grow, how eggs can form part of a healthy diet, and the difference between a caged and a free range egg. In this workshop pupils will discover what chickens and other animals need to be happy and healthy, and learn who is responsible for the care of animals. 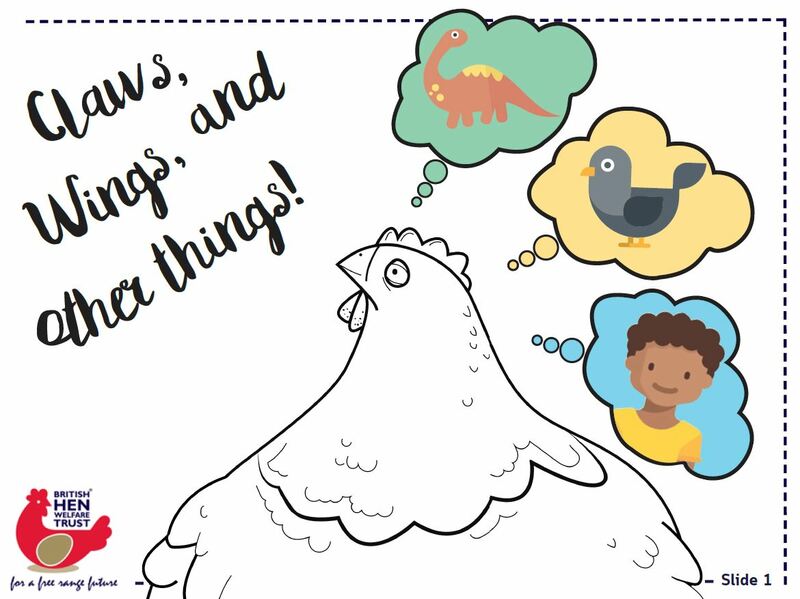 In this workshop pupils learn how a chicken digests, reproduces and uses her senses, and understand what their own bodies have in common with birds and other animal groups. To book a workshop, simply fill in this form and we will be in touch. Is parking available at the school? Do any of your group have any additional support needs that you would like us to be aware of? Please tell us anything that will help us support your group during our visit. Is there anything else we need to know about finding your school or signing in on arrival? By submitting this form you agree that: • Our learning volunteers will be supervised by school staff at all times during their visit. • You will download the presentation we send you and have it ready for our volunteer to use during their workshop. • You will be responsible for ensuring adequate hand-washing and hygiene precautions following a visit from the hens. • You will be responsible for identifying any allergy risk among your group before the workshop and taking suitable precautions. • You will give us as much notice as possible if you need to change or cancel your booking. Our safe guarding policy and risk assessments are available to download from the Learning section of our website. If you have any questions about your booking please don’t hesitate to get in touch.